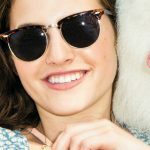 The ultimate Morgan Matson sweepstakes is here!!! 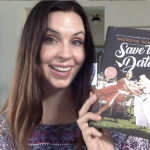 Enter for a chance to win Save the Date AND all of Morgan Matson’s books! This includes Amy & Roger’s Epic Detour, Second Chance Summer, Since You’ve Been Gone, and Unexpected Everything! 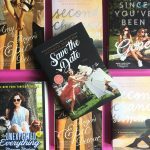 Whether you’re a huge Morgan Matson fan or have been dying to try her books, this is a giveaway you don’t want to miss! 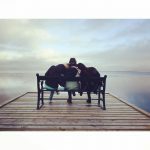 Just enter with the form below!